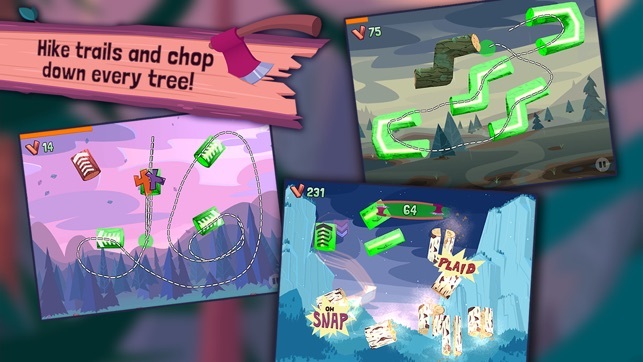 Use the supernatural powers of Jack Lumber to massacre the forest and make Granny proud in this time-warping line-drawing log-slicing pun-filled lumberjacking mashup from Owlchemy Labs! Jack Lumber is ‘Poplar’ With the Press! 4 out of 4, A Must Have! 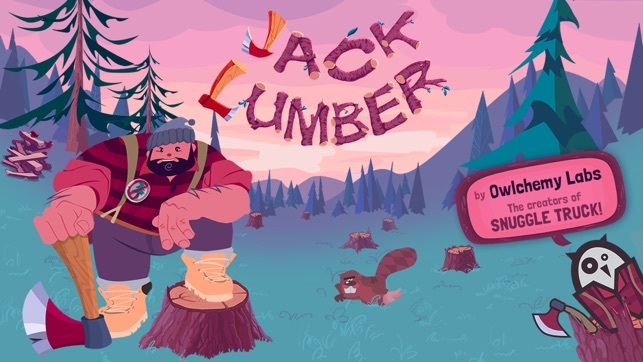 "Between the excellent art style, goofy humor, and enjoyable gameplay, Jack Lumber is as lovable as its rugged hero. 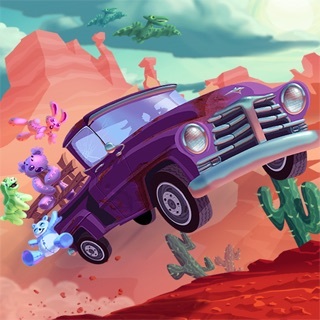 It's the stuff of App Store legends." G4 GAME OF THE WEEK! "...A funny (and solid!) 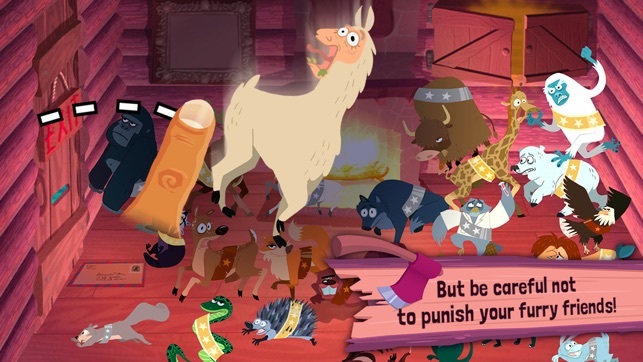 story, hilarious power-ups, and non-intrusive IAP. 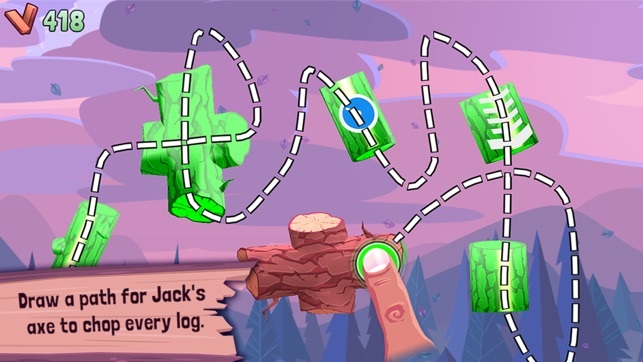 Jack Lumber is an easy shoe-in for one of this year’s best iOS games." "Jack Lumber is completely ridiculous and I love it. 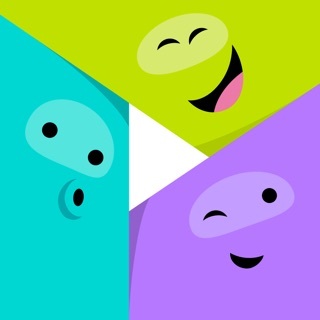 It’s easy to pick up and play, has plenty of laughs, and actually has a great number of levels to go along with it. Put on some flannel, grow out that beard, and chop some wood." "The addition of super-hard four-star scores and difficulty-upping beards keep the replay value high. Jack Lumber injects a welcome layer of depth and strategy into the casual touch-slicing genre. 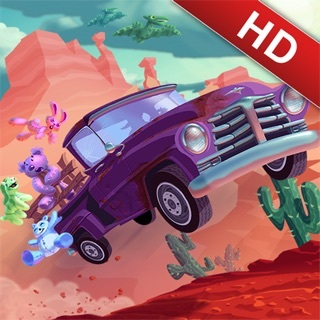 The title is a great combination of frantic finger action and smart combo scoring." 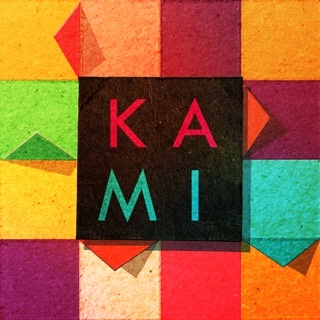 "Axe-identally in love; funny and addictive, and has tremendous respect for the player. 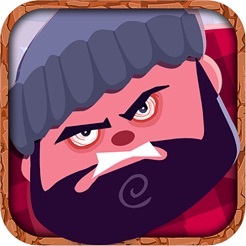 Jack Lumber is quirky, stylized, and unlike anything on iOS." 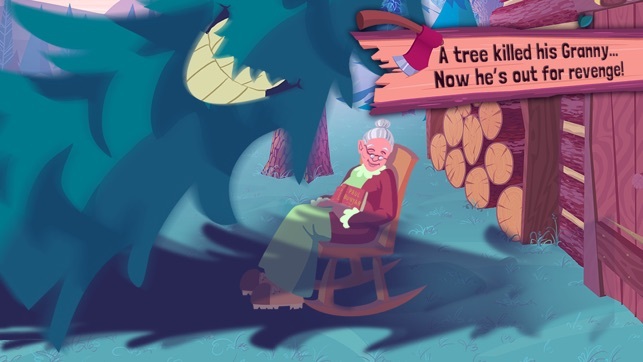 A tree killed his granny and now he is out for revenge. Meet Jack Lumber, the superhuman lumberjack who hates trees, loves animals, and hates trees. Did we say that twice? The guy really hates trees. Hike the trails of Flapjack Forest, trudge through The Loggers Bog, and ascend Widowmaker’s Peak chopping down every pine, oak, and maple that stands between you and the tree that killed your sweet old granny. With one mighty swing of his axe, Jack Lumber sends logs, syrup bottles, explosives, and forest critters flying into the air. Use magic powers to enter LumberTime. With the logs suspended in slow motion, draw a smooth path for Jack’s axe following the grain of every treacherous log. - Drink Granny’s magical syrups to enhance your powers. - Spruce up the old cabin with tasteful lumber-decor! - Turn the forest into sawdust with the finesse and grace that only a burly lumberjack can possess. But be careful not to harm your furry friends. Every level requires timing, skill, logic, and flannel to solve. (Flannel wear not actually required) Unlockable missions, player driven challenges, and inventive power-up combos make it exciting to play this game again and again. 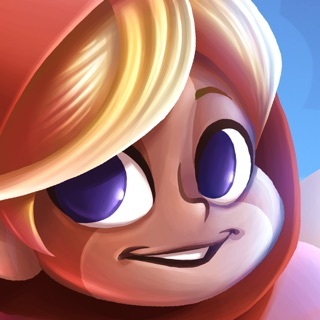 Fight the forest and MAKE GRANNY PROUD! Yule love the newest update to Jack Lumber! We know that you have been pining for more puns, why would you be sycamore? Intreeged? Chop into the latest update from Jack Lumber, brimming with 15% more puns than ever before! Plus, decorate your cabin critters with festive wintertime holiday hats. Keep up to date with all of the axe-tion from your friendly neighborhood scientists at OwlchemyLabs.com and @OwlchemyLabs. reminds me of ninja fishing. but it's ok.
also...what does the u.s. iTunes app store have against system optimizer apps, system memory refreshing apps, & battery boosting apps? 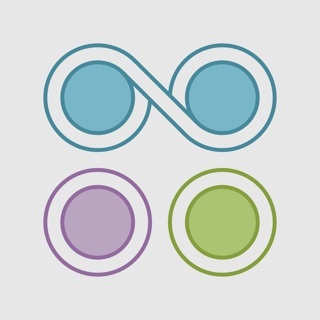 every time i find one that does it all, inevitably the app store phases it out. these types of utilities are readily available in every other store, but not in the u.s. store. it's as though apple doesn't want it's customers to be able to enjoy the benefits of this type of utility, and they don't have the right to decide that for their customers. hasn't anyone out there noticed this? i cannot be the only person. Ever since the beginning of June when I try to get in to it it goes to Sega then it try to get to the home page to press play then it crashes?!?! This game is so fun and creative! I love the beard power ups and the maple syrup bonuses. The animated cutscenes are very well done. I love it! I'd love to see more levels if possible, or maybe more game types? I'm gonna go chop more lumber!